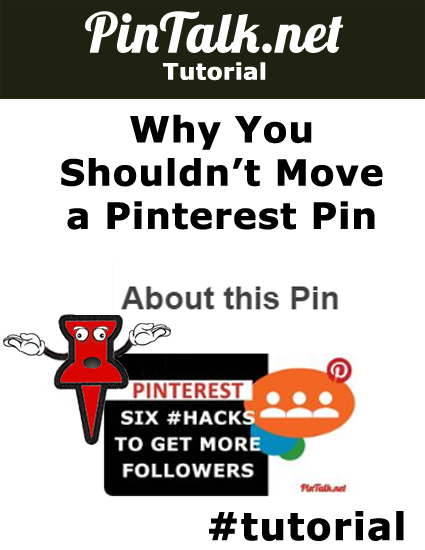 I have written a few times on how to move a Pinterest Pin from one board to another, including tutorials for desktop and mobile app users. 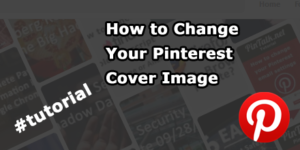 Moving a Pinterest Pin from one board to another was a welcome addition amongst a flurry of Pinterest improvements. Users on Pinterest, Facebook, LinkedIn, and Instagram can edit posts. This is obviously useful in the event of a typo or when the need arises to add text to the post. Twitter does not give us the ability to edit tweets, a much-needed feature. If there is a mistake in a tweet, users either have to leave the tweet as is, or delete it and lose the interactions. Pinterest gave users the ability to edit Pins early on. Late last year, Pinterest rolled out another account feature, called “Tried It.” When I wrote about the addition of Pinterest reviews I likened it to leaving a review. It is a good way to add social proof to your product, brand or service. Internet users seek the feedback and experiences of others when making buying decisions. Just think of the last time you traveled. Did you go online to travel review sites such as TripAdvisor? It is likely that the experiences of total strangers played into your buying decision. 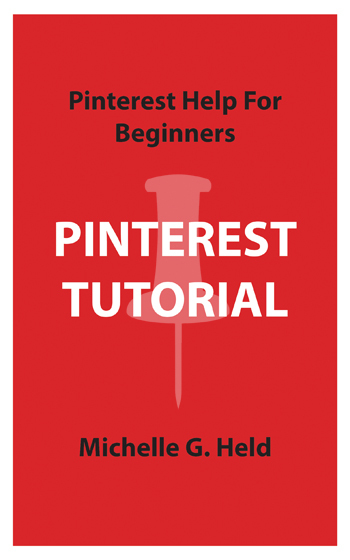 Pinners can also leave a brief review and rating, right on a Pinterest Pin. Pins are rated with two simple states, “Love It” or “Not For Me!” Pin reviewers can also attach additional photos to a Pin they have tried. 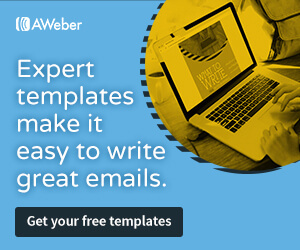 If you are a brand or business, this review feature is an excellent way to engage users and encourage them to interact with your content. Social proof helps other users make purchasing decisions. When a Pin is moved from on board to another, it takes the reviews with it. 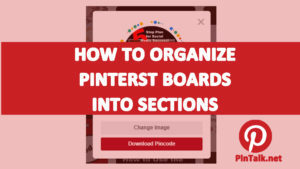 Why not move a Pin from One Pinterest Board to Another? I conducted a brief experiment. On my last Pin, I checked “Tried It” so I could leave a review and rating (Love It!) Then we added a review from another account. When the Pin was edited to move it from one board to another, the comments stayed with the Pin. Awesome, right? But why? This means there is an opportunity to spread your products’ good reviews around Pinterest Pintalk. Unlike Facebook and Google+ where users must come to your account to read your reviews, Pinners can see the “Tired It” reviews on each repin after the review was left. 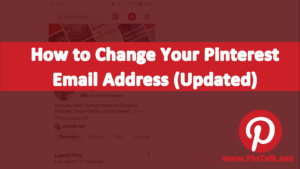 Repining rather than moving allows users to see your Pin in more places. The repin will put the Pin back in the stream. The Pin will also occupy more than one board, and make it more likely to be seen by others. Don’t move a pin, simply repin it! 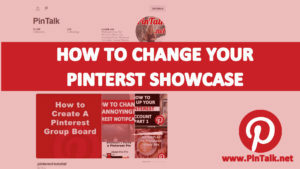 If your Pinterest board is for a brand or business, you want to see it on as many boards as possible without looking cluttered. 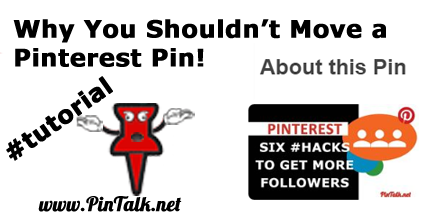 My suggestion is to repin rather than moving the Pinterest Pin. The majority of Pins are repins anyhow. It is acceptable Pinterest culture to simply repin. This way your Pin and its reviews will occur in multiple places. It is another opportunity to get your Pin, its reviews, and your product in front of more Pinterest users! Previous Previous post: Pinterest keywords: Does spelling matter?